The local government financing is an important part of the national financial system, even though these bodies largely act as her separate units. In 1988, for example, local authorities have spent £45bn., which accounted for 25% of the gross domestic product of the country. Since the early 50’s of the 20 century the financial resources of local authorities grow mainly due to government subsidies and an increase in debt to various government agencies and corporations. A significant part of the revenues of local budgets is generated by local taxes. 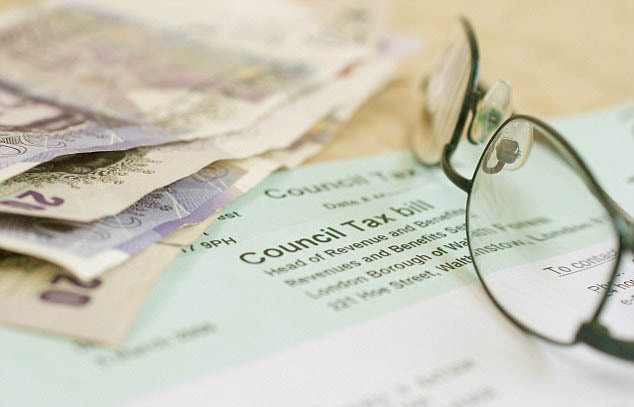 In the United Kingdom there are no special taxes for various territorial communities: the county and the new unitary formation collect the same amounts of taxes. Over the past two decades, local taxes have undergone a number of reformations, which served as the basis for serious political problems in the country. Thus, a traditional housing tax (domestic rate) was replaced in 1989-1990 by the local tax (community charge), immediately nicknamed as poll tax, since the same amount was due to be paid by each adult living in the territory of the local community. The introduction of the poll tax was a kind of a national scandal: protests by local councils, residents, opposition campaign in the media led to the fact that in 1993 the tax was replaced by a new local tax (council tax). Like the two previous ones, the new tax actually represents the tax for accommodation, it is paid by every adult citizen of the local community. The tax base is the value of the property used as a dwelling; and all property is divided into eight categories, depending on which is determined by the size of the tax and a specific dwelling. At the same time, a significant role is played by the number of people living in the premises: so if the housing serves as a home for just one person, a 25% reduction from the total amount is granted. The tax on non-residential premises (non-domestic rate) up to 1989-1990 was self-assembled and installed by local councils. In accordance with the bill of local finances, the input and the poll tax, the distribution tax on non-residential premises became centralised: it is collected within a special fund that is allocated by the Government between local communities, depending on the needs and the fiscal framework of the latter. Thus, the local tax is used for leveling income communities, occupying a middle position between the tax and the government subsidy. In addition, local councils may collect fees for the consumption and payment for services rendered, as well as take out loans, the local council applying for a loan shall enter into force only after approval by the Minister for local government. What is important, there’s no tax on acquiring property, although there are certain obligations for the buyer, for example to service the deal with the help of conveyance solicitors on an obligatory basis, the buyers are not required to make large payments.